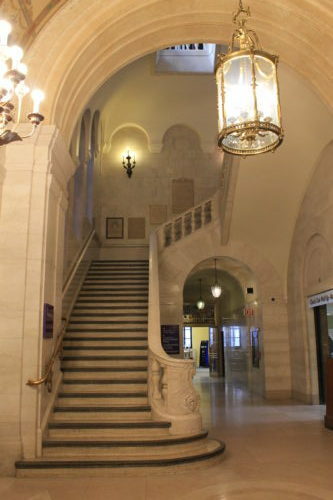 Cleveland Public Library turns 150! This month the Cleveland Public Library turns 150 years old! It began with one location in 1869 and today includes the main campus downtown along with 27 branches throughout Cleveland. The Main Building downtown was designed by Walker and Weeks and opened in 1925. The Louis Stokes Wing was added in 1997. Not just books, the library includes everything from music, computer classes, 3-D printing, seminars and resources like Rosetta Stone. Most of which are free if you have a library card! Check out the special collections room on the third floor of the Main Building. 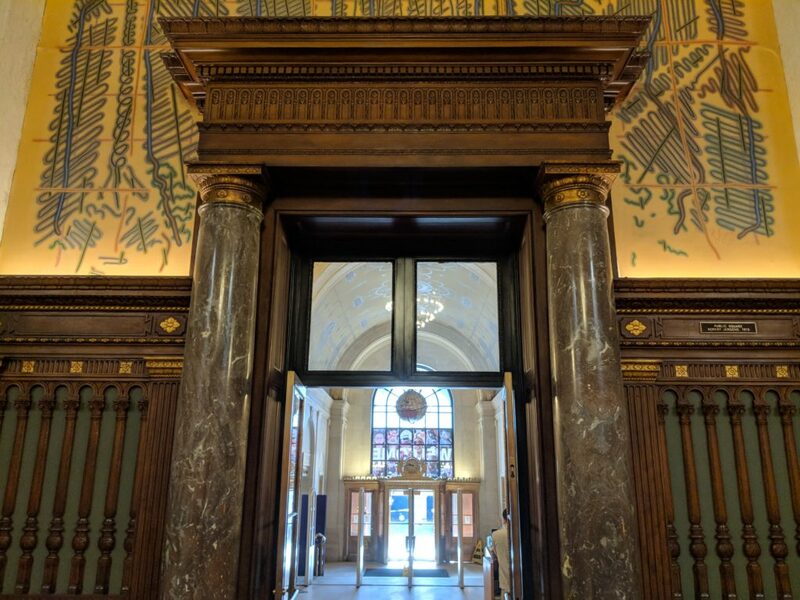 Our Downtown Highlights walking tour touches on some of the history of the Cleveland Public Library and its beautiful buildings downtown. To book your tour visit our Book Tour page. Visit our blog to see the latest news!